Camping is all about being active, exploring and getting in touch with nature and your inner self. But after spending the whole day on your feet, once you go back to your camping spot you’ll want to sit down and relax. And what better way to do so than leaning back in a comfortable camping chair with a nice cold beer in your hand? 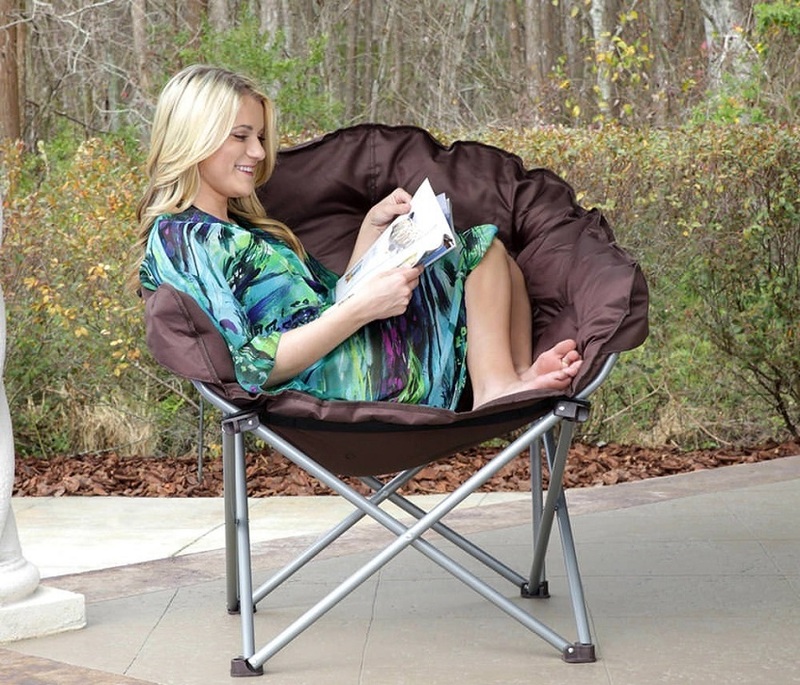 Trust me, the right chair can really influence your overall camping experience. 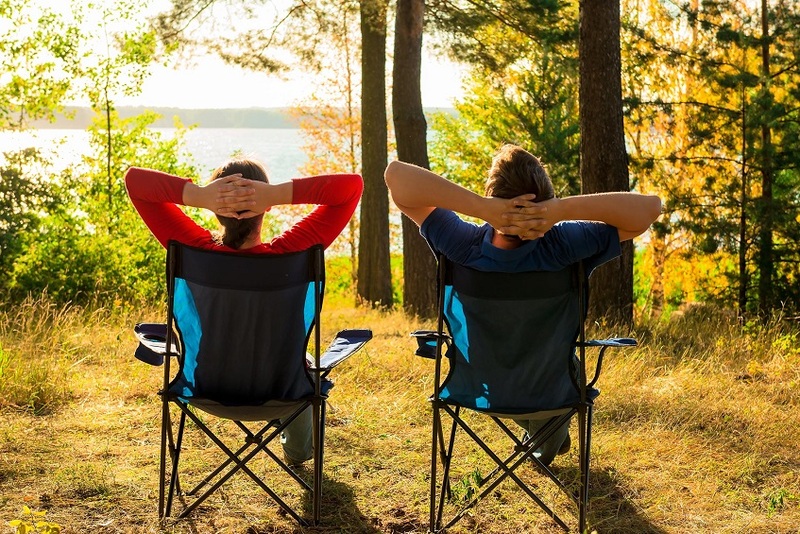 So for the sake of your relaxation and chillax hours, here’s what you need to consider when setting out on the quest for the perfect camping throne. If you are someone who enjoys high-powered vehicles, it is likely that you enjoy every aspect of it. The G-forces as you accelerate, the vibrations, the smell of burning rubber, but what really gets your heart pumping is probably the growling sound when you rev the engine. Being an Aussie means you’re no stranger to what summer heat really means. Considering it’s March already, summer is still here to stay for some days. I know many of you are already waiting for autumn and winter to arrive, having in mind January was the hottest month for Sydney since decades and decades ago (1859 to be exact) and it’s no surprise scientists call this the angry summer so if you thought we’ve witnessed some extreme summer months you’re not the only one. However, despite all this unbearable heat that we’ve experienced, I still proudly say I’m more of a summer person. Having the chance to go on outdoor adventures as much as one wants, enjoying some summer fun in the sun at the beach be it sunbathing, swimming or doing water sports (or making sandcastles) while drinking refreshing cocktails surely is the ideal for many when they think of rest and relaxation in these scorching days. And yet, fun isn’t all there is to it as we’re too familiar with the danger of fires. A situation a friend of mine recently went through has made me think we could all do with having a fire fighting hose at home in case of an emergency. Being faced with the threat of losing all of the property, or worse, having the lives of loved ones at risk, is certainly not on anyone’s agenda, but one can never predict when an accident might happen so it’s best to always be prepared – prevention is the key. Since I don’t have all the time in the world to make every mistake there is to make, I figured it’s best I learn them from those of people around me. 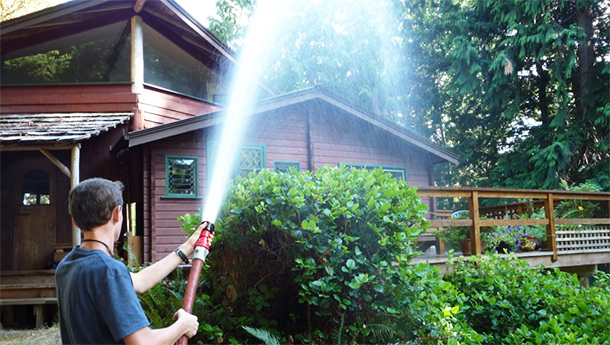 As it turned, had my friend installed a fire fighting hose on the swimming pool plumbing, the fire would have been extinguished easier and faster. Learning through her dreadful experience, I decided not to waste time right after the whole accident had been taken care of, and got a hose installed. Now that pools are in constant use, they’re always ready full of water in case of an emergency and the best thing about installing hose systems on them is the cut on costs and reliability. You don’t necessarily have to buy a new pump because it can be powered by your swimming pool’s motor. I’d advise on the use of hoses that are made for extreme fires, the ones used by fire brigades in forestry fire fighting, since they’re made of durable materials that are mildew resistant that prolongs their lifespan, are lightweight and quick to deploy, plus they don’t require maintenance as they can be stored wet, so it’s really money well spent and there’s no putting a price on safety. During days of scorching weather, not much is needed for fire to ensue if we’re even just a bit careless so it’s always better to be prepared beforehand. It’s always a great debate whether aluminized exhaust systems or stainless steel ones are the better option when choosing a system for your vehicle. There are a lot of factors that play a role in the decision, the most important ones being your budget, climate and the type of driving you mostly do with your vehicle. For those of us who live in the arid, dry wastes of Australia, an aluminized exhaust is the better choice given its lower price and the absence of snow, humidity and salted winter roads. For people who live in a highly humid area near the ocean, I recommend that you spend the extra cash on a full stainless steel exhaust that will save you a lot of money in the long run. The real difference between the two types lays in their very distinct manufacturing process. Aluminized exhaust systems involve taking some kind of standard-grade steel and hot-dipping it in a galvanizing process to coat the unfinished steel in a corrosion-resistant, tough aluminum-silicon alloy. This process is accomplished by bathing the standard grade steel in a molten bath of alloyed metals that can reach very high temperatures. The aluminum alloy forms a chemical bond with the steel which keeps out corrosive elements and moisture out while still dissipating more heat than other types of galvanized steel. The key benefits of aluminized exhaust systems are their low cost, light weight and extreme functionality. It’s important that you don’t compromise on quality. It’s imperative for the aluminum alloy layer to not be scratched so that the steel underneath it is exposed, else this will allow dirt and moisture to begin the corrosion process. 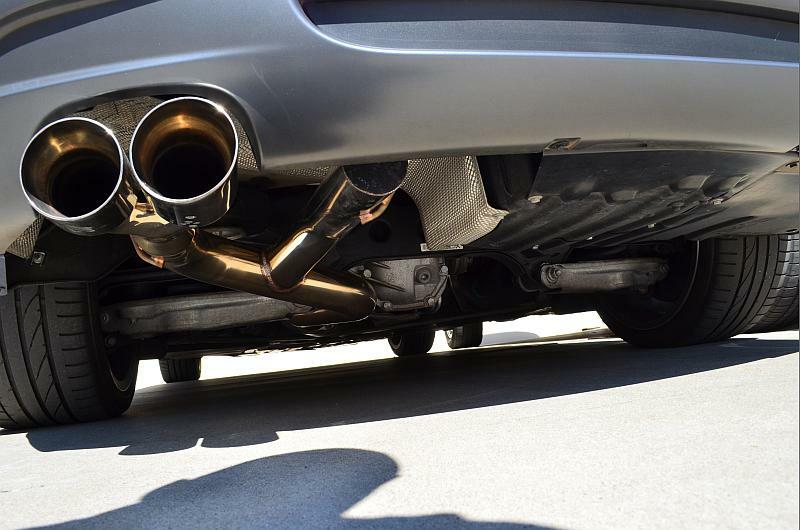 Aluminized exhaust systems don’t offer a definitive performance advantage, so the only consideration when opting for one should be whether it suits the climate you live in and how you use your vehicle. Your driving habits are also important. For instance, if you drive a Landcruiser through a lot of high humidity areas and wet weather, the exhaust is very likely to rust in a few years. Other Landcruise owners with aluminized exhaust systems that rarely drive or drive in dry areas can keep an aluminized exhaust in a good condition for the entire lifespan of the vehicle. You generally get what you pay for with aluminized steel. With proper maintenance and good driving habits, the exhaust can last you about 10 years. 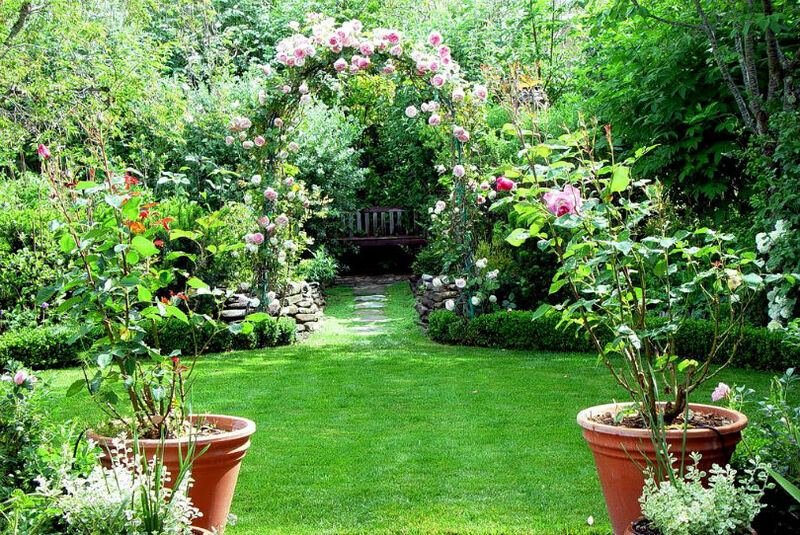 Don’t compromise on quality just for the sake of saving a few bucks as you’ll probably have to do a lot more maintenance down the road and end up spending much more money. We all have that one friend on Instagram who continuously posts breathtaking photos from all of his/her travels around the world and makes us imagine what it would be like if only we could afford all that as well. The thing about traveling is that it has the power to make you feel more alive than ever, as nothing compares to the thrill of visiting new places. But beware though, before heading for an adventure and leaving your comfort zone, it is of the essence that you become acquainted with all there is to be seen there to make the most out of your trip. Traveling is all about new experiences, but most of all, it will teach you so many things that can’t be taught at school. You’ll develop new perspectives, discover new cultures, new traditions, new points of view and new emotions that will shape you in a better person. And don’t be afraid to get out there and explore because fear won’t get you anywhere. Literally. So if you’re willing to embrace the world and enrich your emotional self – broaden your horizons and add one more exciting destination to your bucket list – Croatia. 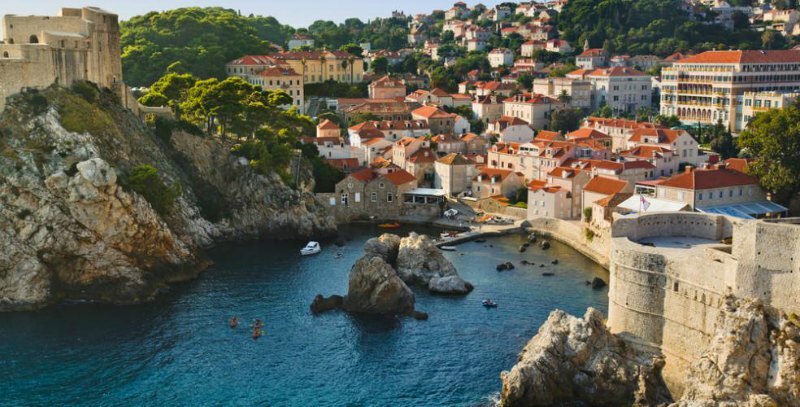 This beautiful European country is quickly becoming the kind of travel destination that you’re going to absolutely love, even Game of Thrones couldn’t resist it! 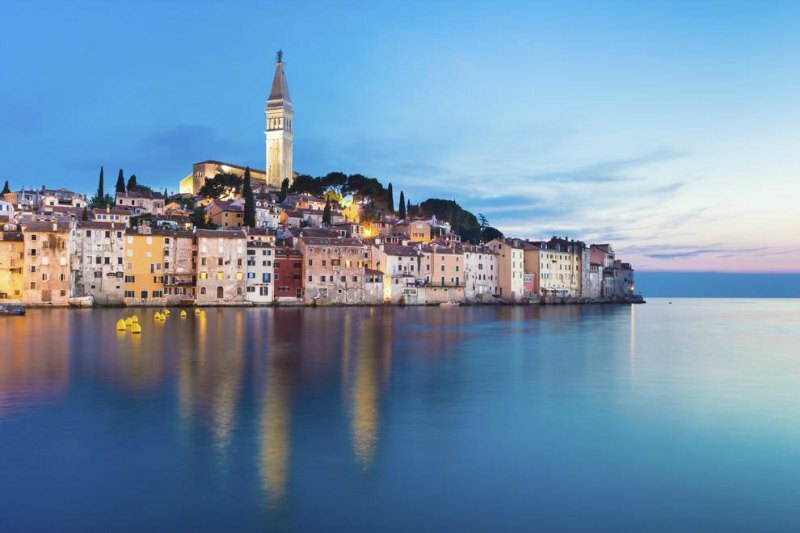 The stunning and clear turquoise water of the Adriatic Sea and the charming cities of Dubrovnik and Split will leave you breathless and will make you crave a second trip to Croatia as soon as you leave the place. 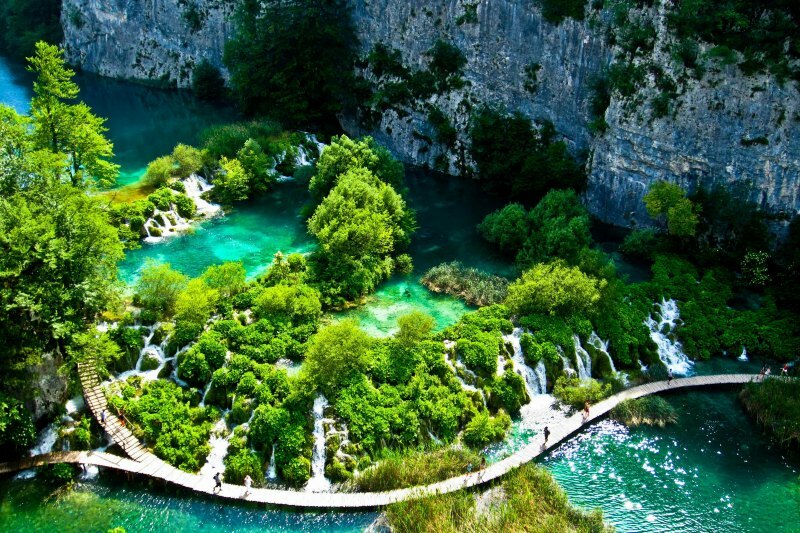 And it’s not just the beaches with magically blue waters or the cities’ architecture that will leave you jaw-dropped, the amazingly vivid green lakes in Croatia’s national parks will also hypnotize you with their beauty and serenity. An example of that are the intense green-coloured Plitvice Lakes that will make you feel like you’ve entered a real-life children’s fairy-tale. But you can’t leave Croatia without tasting its delicious cuisine and mind-blowing wine. Croats are the definition of a gourmand nation! From local seafood, to fresh and organic fruits and veggies, you’ll get a real Mediterranean cuisine with a traditional Croatian twist. This beautiful, sunny country won’t let you down, on the contrary, it will wow you with its abundance of natural beauty. So have you decided who you’re going to share your trip to Croatia with? With its unique combination of summertime sunshine, historic architecture, crazy parties and mesmerizing scenery, Croatia is definitely worth your time. Let the adventures begin!